Awesome Cul-de-sac location in Capilano. End of street, 13,585 sq ft lot backing onto Capilano Park, greenbelt, offering South West exposure. Reno or build. 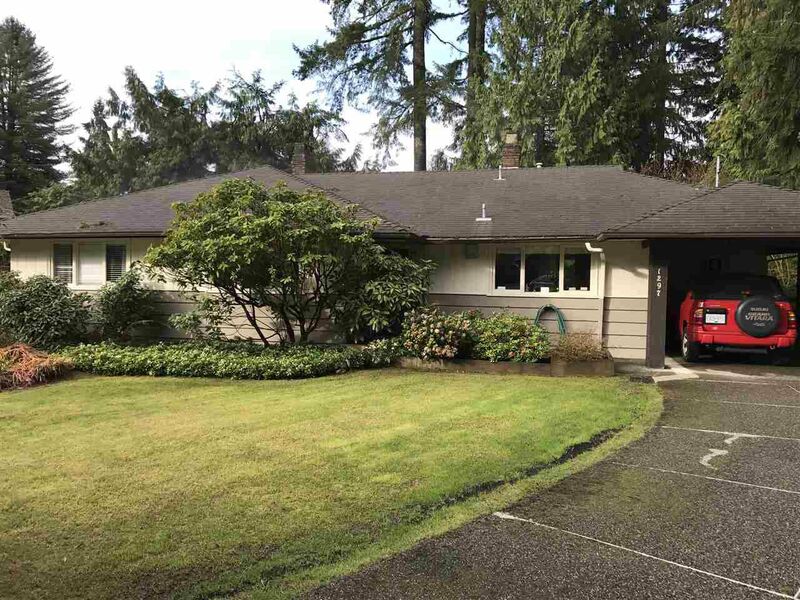 Close to Transit, Handsworth High School, and the ever popular Edgemont Village.